“Emerge” verb i-ˈmərj To become manifest. To move out from under and to come into full view. A global network and leadership platform for women who want to live the truth of who they are. 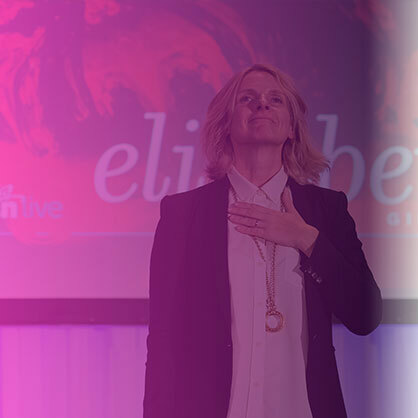 With an ethos of authenticity, consciousness and connection, our mission is to support learning and collaboration that integrates feminine leadership and catalyzes a vision for a thriving future. Curated events, interviews, and articles that bring forth the wisdom of some of the greatest luminaries of our time. This is gas for your tank, courage for your vision, and a way to stay focused on what matters most. Practices and courses to keep you on the leading edge of playing big. We focus on the inner and outer aspects of leadership – what it takes to live a life reflective of the truth of who we are. A network of brilliant women calling forward a new paradigm for success and fulfillment. Feminine leadership is connected leadership, and it is through our relationships that we can amplify our work in the world. Emerging Women supports and inspires women to express themselves authentically through leadership and life. We provide the tools, knowledge, and network to help women lead in a way that integrates core feminine values like connection, collaboration, intuition, empathy and heart. 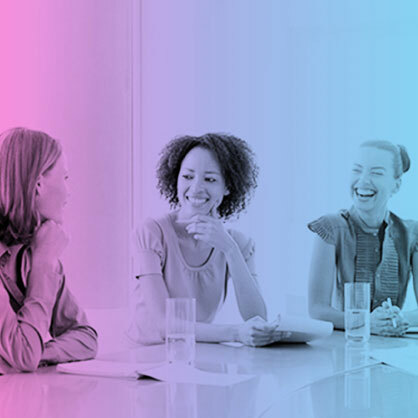 We are a global platform for leaders and entrepreneurs to catalyze their vision, create powerful connections, and explore the many issues that women in business face today. It is Emerging Women’s ultimate desire to create a balanced world where life and humanity are at the center of all that we do.